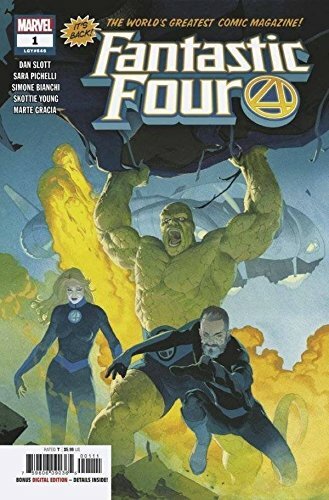 The World's Greatest Comic Magazine (no not that one) is back in the highly anticipated Fantastic Four #1 from Dan Scott and Sara Pichelli! 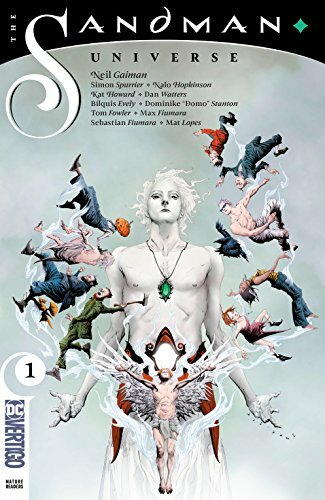 ... Sandman is making a comeback from a newly relaunched Vertigo Comics with The Sandman Universe #1. The anthology book launches four new series and has content from Neil Gaiman. 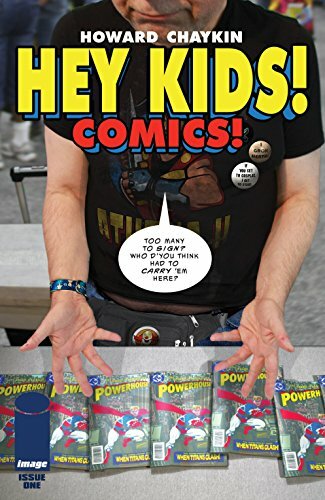 ... Chaykin exposes the darker side of the stories we grew up on in Hey Kids, Comics #1 from Image. ... Picks this week from LeaguePodcast.com.